With low-interest rates, it’s still a good time to invest in real estate, provided you pick the right property. For a first-time investor, write down a list of what you are looking for and what your budget is, and narrow your search to this criteria. Go to see where you are buying if you can, it makes sense to see the location and get an understanding of what you are buying and that it ticks all the necessary boxes. Buy something that you feel good about. Does the property meet your criteria? Is it close to transport links, shopping centres, amenities and are there job opportunities in the area? Buying an investment property should be an enjoyable experience so pick the property that will make you feel good about your purchase. 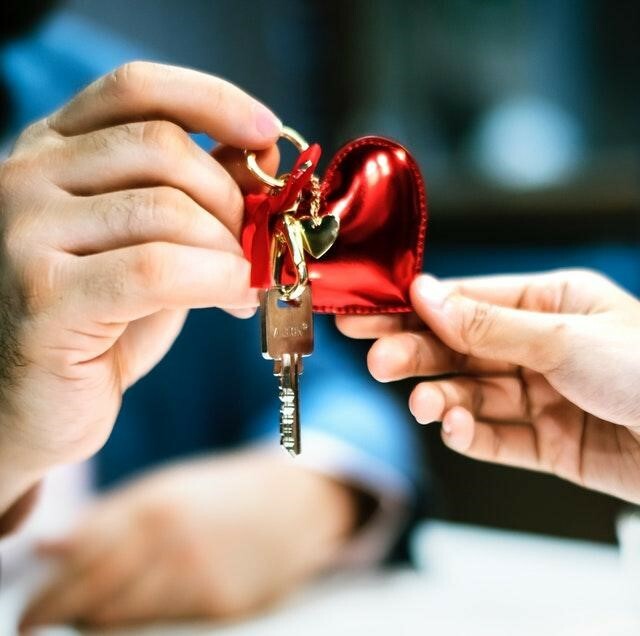 This will make you feel better if there are any downturns in the market and will help you to retain the property to realise the long-term benefits! As a seasoned investor, it’s a good time to take a check of your portfolio and look at what is performing well and what is not and adjust accordingly. Be aware that some suburbs are better for owner occupiers (low or slow growth) and other areas are perfect for investment. If you can afford to buy something else look at your current portfolio to help you make the decision on where to buy or speak to an agent for advice. Your goal should be to make sure you have a sturdy and solid cash flow. Speak with your accountant or financial advisor on how best to optimise your lifestyle to allow for growth in your portfolio. There is developer stock readily available in good areas, where you can increase your rental income. This is key for banks and lenders. $5 million worth of assets with $2k per week rental income is worse than having $3 million in assets with $4k per week rental income. Realise your gains and find the opportunity to increase your rental income. What does a great investment property look like? A property in Richmond (Melbourne) was bought by one of our clients for $399k and is being rented out for $395 per week (and was rented out within a week of purchase). The property is next to a shopping centre is a 5-minute walk to the tram and is close to the CBD. This is an excellent investment opportunity which will yield strong returns. If you can buy from a developer, there are current tax benefits associated with this. Negative gearing and building depreciation, which is at its maximum for brand new properties can make buying off the plan a good option. Buying off the plan can give you more time to save for the purchase of the property, whilst securing today’s market rate. If for some reason you are not in a position to buy at settlement you can still pull-out (but will lose the deposit). In summary, there are still good properties for investors to be had, with the low-interest rates it is a good time to buy. 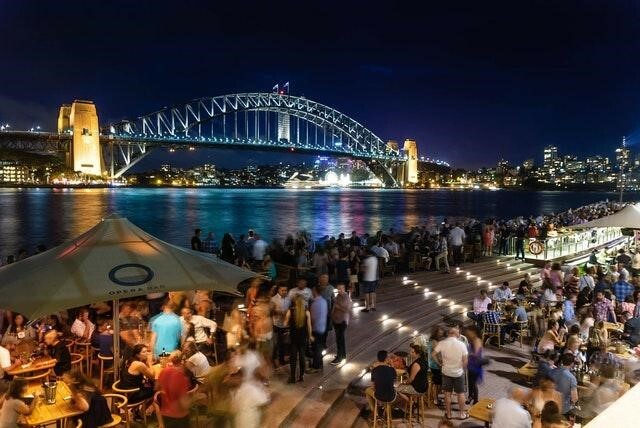 Location Property Group is an independent real estate agency based in St Leonards, Sydney. 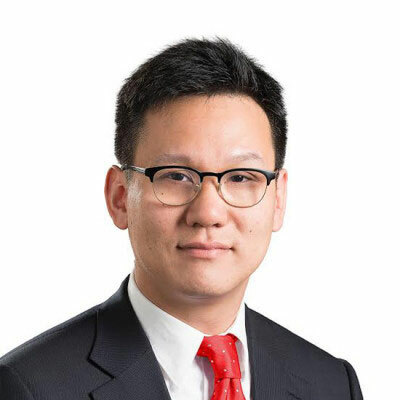 Alan Yeung is a Property Consultant at Location Property Group. He has a passion for helping people buy their own homes and investment properties as well as helping investors optimise their portfolios. Being a property investor himself, he understands the needs of a landlord and has crafted his approach to both purchasing and selling real estate. A great read – some practical tips here thanks!